Allen Tate Insurance, part of the Allen Tate Family of Companies, is pleased to announce that Robin Price has been named president. Price joined Allen Tate Insurance as a sales agent in 2003. She was promoted to sales manager in 2006 and to vice president of sales in 2008 and has helped the agency grow in both number of customers and reputation as an industry leader. As president, she oversees a team of licensed insurance agents and professional support staff who serve nearly 15,000 customers in North and South Carolina. Price began her insurance career as an underwriter with a large national carrier and then moved to the agency side of the business. Prior to joining Allen Tate, she worked as a sales producer for a national insurance brokerage firm. She is an active industry leader, having served as president of the Independent Insurance Agents of North Carolina, Charlotte chapter. 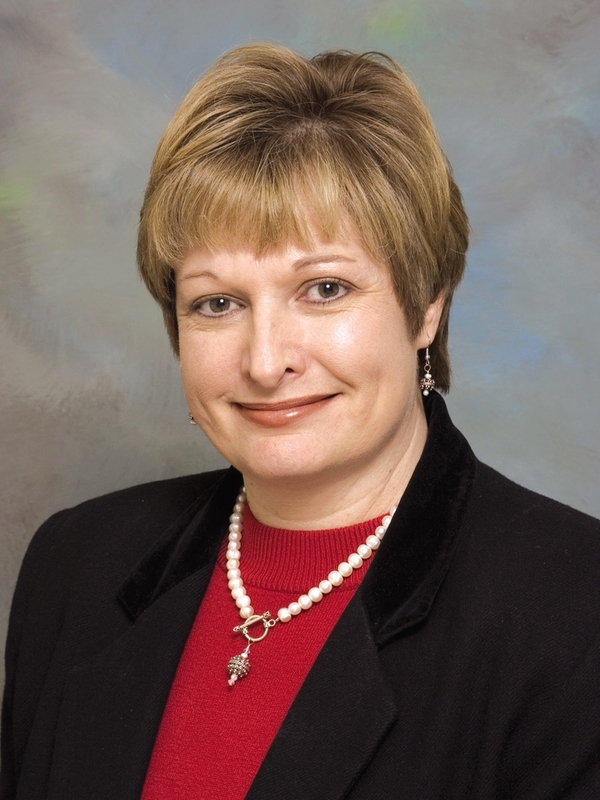 “Robin has been a core part of the growth and reputation of Allen Tate Insurance in the Carolinas. We’re excited about her new role and we’re confident that Robin and her team will continue to provide the best insurance products, with choices, to Allen Tate Insurance clients,” said Fred Hines, managing partner, Allen Tate Insurance. Price enjoys traveling, reading and spending time with her husband, Danny. They have two children and two grandchildren. Wonderful to see great people who do a great job get promoted from within the company. Congrats to Robin.